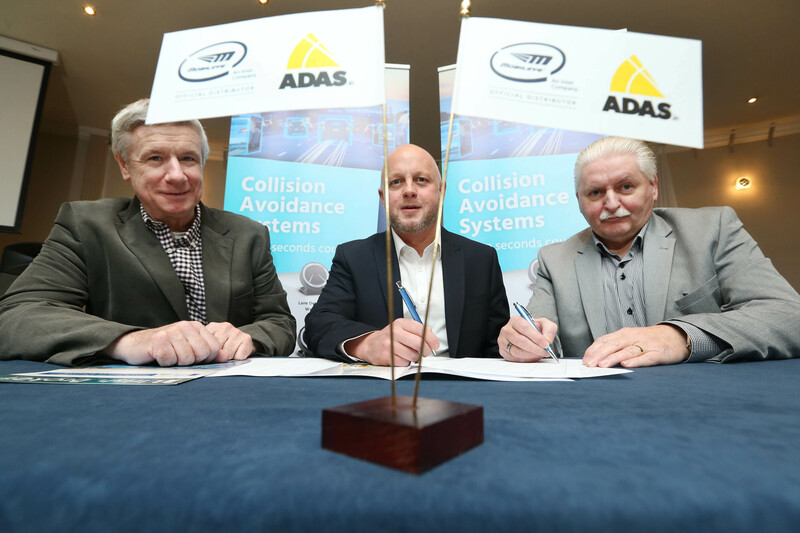 ADAS.ie recently held an information day in Waterford to launch their new aftermarket collision avoidance technology. Windscreen calibration experts ADAS.ie, an arm of the Mr Windscreen chain of over 20 repair and replacement centres nationwide, hosted the day to coincide with their being appointed as distributors of the Mobileye range of collision avoidance systems, which can be retrofitted to older cars and commercial vehicles. Representatives from the insurance and motor industry came together to hear about this unique system and its benefits from Mobileye experts and to try it out for themselves in a fleet of test cars. The system, which includes six ADAS features like lane departure warning, pedestrian and cyclist collision warning and headway monitoring, all well-known features on many new cars. They can now be retrofitted into nearly any vehicle. 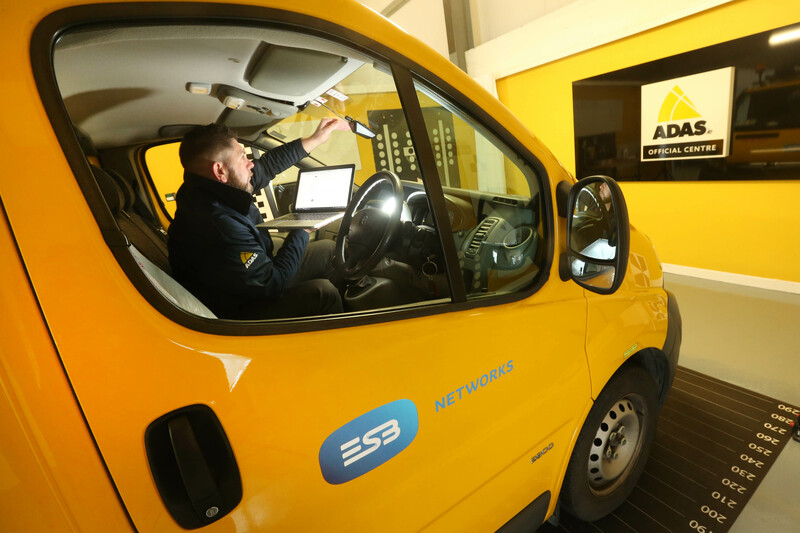 The Mobileye collision avoidance system is fitted at any of the dedicated ADAS.ie centres across the country. 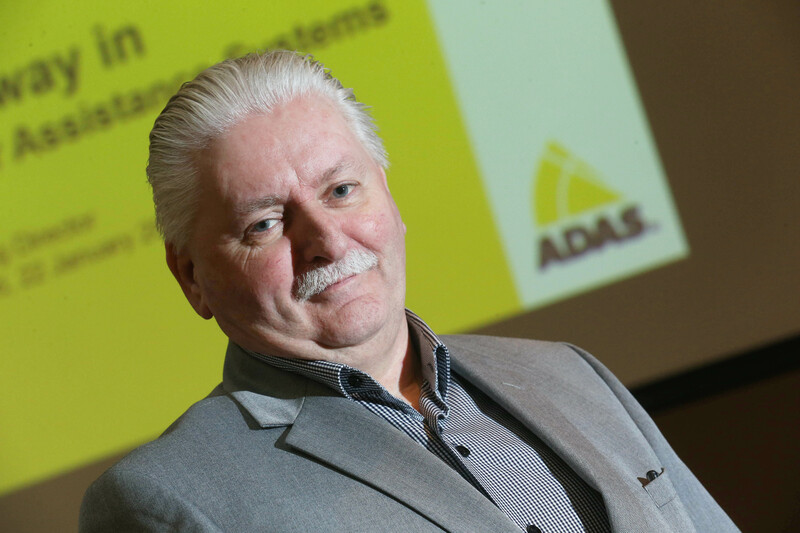 ADAS.ie expects that fleet operators, ever mindful of the importance of driver safety, both in terms of human life and its financial implications, will be primary adopters of the collision avoidance system. The retrofit system is made by Mobileye, an Intel company, and global leader in collision avoidance technology. 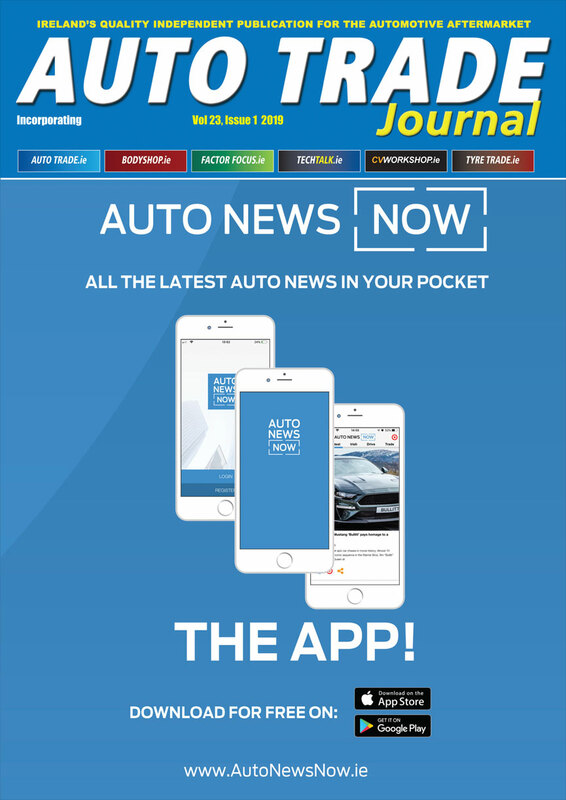 Mobileye technology has been chosen by leading carmakers and more than 30 million vehicles currently on the road are equipped with it, whether built-in (original equipment) or an aftermarket add-on. The Mobileye collision avoidance system includes six real-time safety alerts in one convenient unit, which can be installed at any of the dedicated ADAS.ie centres across the country. The forward-facing camera identifies potentially dangerous situations and provides audio and visual alerts to assist the driver in preventing or mitigating a collision.